Vintage Trade is a small yet passionate team of wine professionals who meet the highest service standards. Vintage Trade represents well researched boutique wines that offer value, winemaking excellence, and exceptional vineyard quality and management. Vintage Trade has been working with the liquor board, private consumers and the hospitality industry for 15 years, taking pride in offering exclusive wines from extraordinarily dedicated vintners and actively traveling to seek new “gems”. In most cases, we have met and come to know the winemakers and the families that own the vineyards. We turn down many more wineries than we represent. Vintage Trade is made up of passionate, experienced, and knowledgeable individuals. We’re here to bring you a lasting wine experience. Let us know if you have any questions! I started working at TVT in 2003 as a part-time bookkeeper. 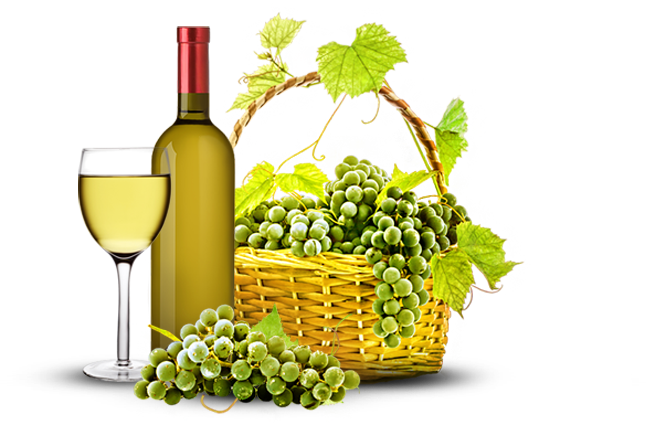 As the business and my interest in wine grew, I became office manager of the company in 2007. I have learned so much about wine being involved in this company. I enjoy the people I work with and the business community that we serve. I have enjoyed watching the company grow as we experience new and interesting wines being added to our portfolio. 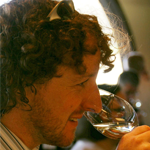 Aaron has worked as winemaker in Cahors, France and the Barossa Valley in Australia. 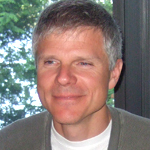 He is currently a professor for the Sommelier program at Algonquin College in Ottawa. In 2007, Aaron won the Tony Aspler award for “Ontario’s Best Professional Blind Taster.” Aaron Shaw has worked with Vintage Trade for 10 years.